Parker Filtration products and systems deliver a unique combination of innovation and excellence in the most demanding applications, helping engineers to maximize the productivity and profitability of their manufacturing and process operations and with a focus on delivering real and lasting value to every customer. 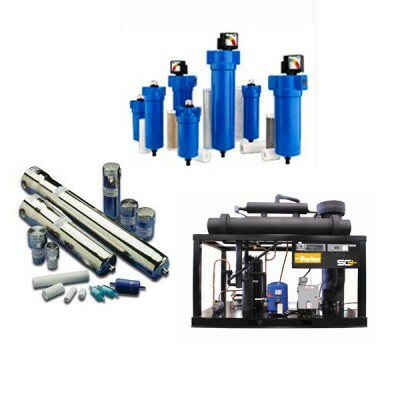 Parker’s extensive range of filtration, purification, and separation products increases productivity and profitability. 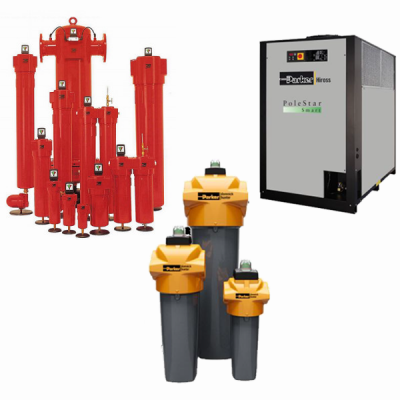 From highly engineered compressed air, water, and gas filtration systems to process, fuel, oil, and hydraulic filtration products and equipment, Parker meets the needs of OEMs, dis..
Parker provides on-site, on-demand gas supply solutions, and offers a comprehensive range of analytical and industrial gas generation systems. 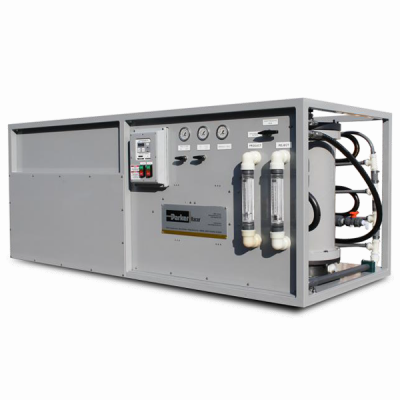 Their nitrogen gas generators for industrial applications and analytical lab gas generators support laboratory equipment and instruments. 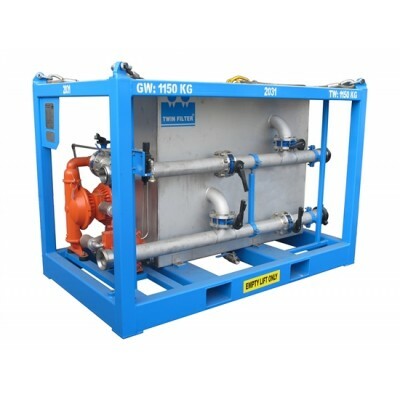 All Parker gas gene..
Parker Domnick Hunter, along with acquisition partner Twin Filter designs, engineers and manufactures a full range of filtration equipment for clients in oil & gas, life sciences, food & beverage and industrial markets. Their equipment complies with the highest industry/local standards and c..
Parker Hannifin purifies water for many applications, including Potable Drinking Water, Wash Downs, and other Industrial uses. Parker's worldwide reputation for leadership and innovation in filtration technology has been dedicated to developing quality filtration and separation solutions for some of..